A series of four programs around the theme of "Community and its enduring institutions of Madrasah (Sunday School), Mimbar (Pulpit) and Family." The programs were presented by Dr. Sibtain Panjwani of The Awakening Project. 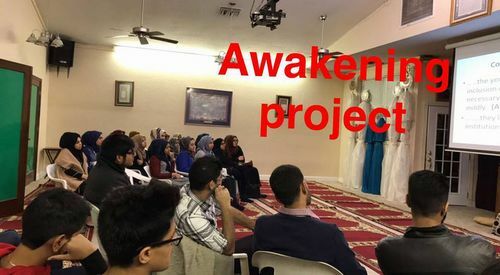 The Awakening Project is a worldwide grassroots-orientated project that seeks participation and reform from community members themselves - madrasah teachers, professionals, volunteers, scholars, laymen and laywomen, youths, the elderly and all those interested in meeting current and future social, spiritual, ethical and cultural challenges. A community event open to all. The debate will take place in a parliamentary style so there will be opportunities to contribute through comments and questions and even make suggestions from the crowd. All are encouraged to attend what is set to be a highly opinionated debate that has seen many conversations and discussions in the past within the community. 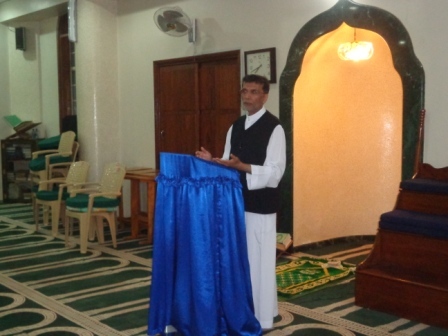 “Challenges to the Mimbar, Madrasah and Family Today & Global issues facing our youth”- Seminar with Dr Sibtain Panjwani held on 22nd and 23rd October 2016 at Imambargha of KSIJ Dar es Salaam. 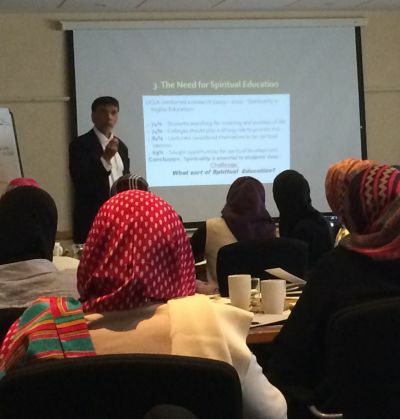 On Saturday 22nd October, Dr. Panjwani kicked off the seminar by setting the scene on our beautiful journey as khojas. 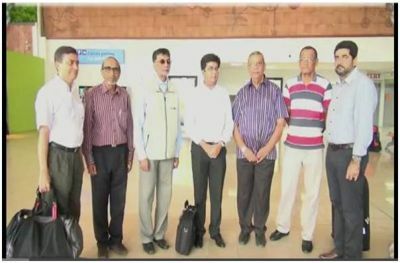 Starting from our origin, the native kutch and kathiawad to sailing towards East Africa and later flying to the West. He narrated to us the evolution of the “Khwajas” to “Khojas” and how with the name, our community gradually developed from a centre for prayers and majlises to a whole organized global system. A dynamic community standing on its 3 main institutional pillars, the Mimbar, Madresah and Family have revolutionized our community values from its cultural heritage to one that is wholly based on Islam. Further, because of its unity, have managed to overcome hurdles and crisis, some as big as evacuating community members from warzones (Somalia, 1990s and Yemen, 2016). Sharing his research, Dr. Panjwani reminded us that where we were going as a community was not very pleasant unless we made some changes to our mindset and system. The data he had collected from community members on topics such as how proud one was of his khoja identity or the importance of theMimbar, Madresah and Family, was eye opening. 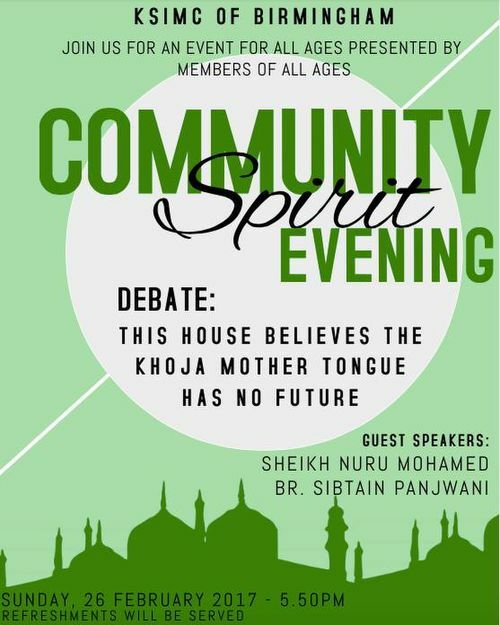 Later that night, during the Q and A, issues were raised such as what grants an individual the right to be identified as a Khoja and whether we were giving more importance to our identity as Khojas rather than Shia Muslims. 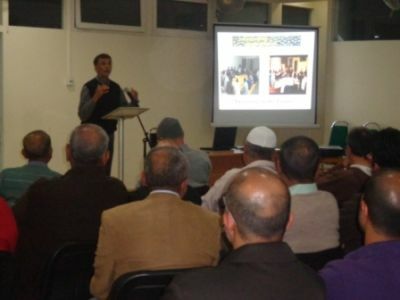 After identifying the challenging issues we were facing as a community, Dr. Sibtain Panjwani resumed the seminar on Sunday presenting solutions available to tackling these issues and he identified in which channel, Mimbar, Madresah or Family could these solutions be effectively implemented. 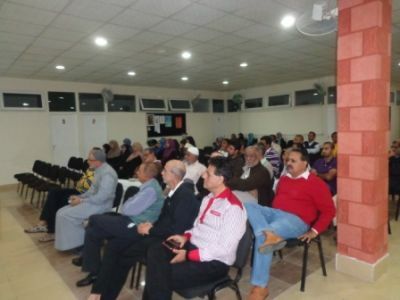 Consensus among the crowd agreed that there was no doubt that the issues presented were a real threat and therefore an urgent awakening was due. 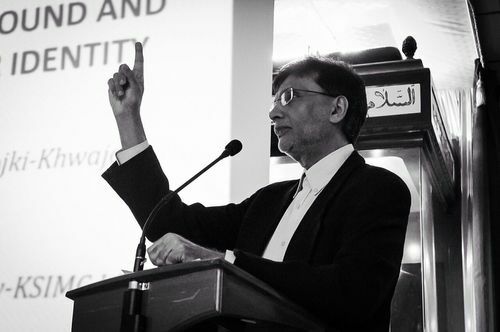 Mohamedhussein Rashid - President, Development Society of Tabligh board. In 25 minutes, he managed to give us an insight at what a fast pace the business world and consumer needs were changing, reminding us how important it was to let loose of our traditional business methods and morph into ones based on relationships. Running a Dental practice in Essex, the metropolitan county of the United Kingdom, combined with his rich social background that allowed him to meet traders from Cutch and Kathiawad all the way to East Africa equipped him on how to bridge the gap between serving his patients to now sharing an experience. He shared a number of tools available that allows us to enhance our selling techniques and profits as a whole. He swiftly moved on to outlining some ethical duties of a businessman and how we could support each other, uplift our community especially the welfare class and help maintain healthy financial status as a Jamaat. 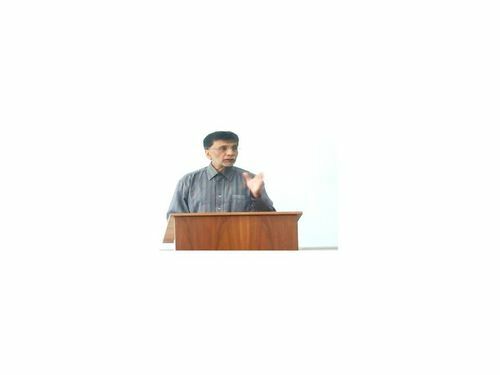 Some notable moments at the conference were when Dr Panjwani narrated to us a story from Hindu Mythology about two brothers “Karthik and Ganesh” whose moral was that everyone has their ‘Own World’. As businessmen, building a right relationships will allow us to reach the ‘world’ of our staff and customers. He also mentioned that “success” was a personally defined phenomenon and not something your surroundings decide for you. Personally, I was impressed by how a doctor with a clinical background in dentistry and an academic background in medical ethics and law was so well versed with the day to day challenges of running a business and how to effectively tackle them. Mohamedhussein Rashid - Eco-friendly Bags ltd. The Reunion Island is a French Island with a population of 874,000 inhabitants located in the Indian Ocean, east of Madagascar. The main religions practiced here are Catholicism, Hinduism and Islam. 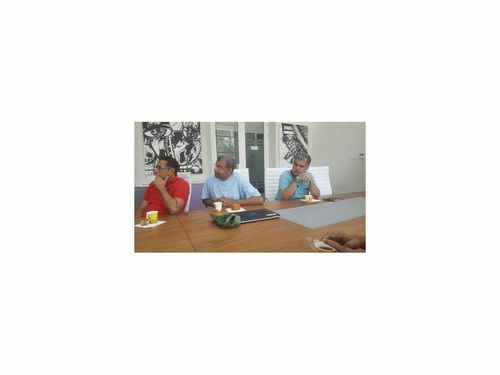 The Island has approximately 1,700 active Khoja members, belonging to the Union Des Associations Khodjas Shia Isnashri De La Reunion (UAKSIR), which is part of the Africa Federation. The chairman of the community is currently Alhaj Amin Nasser, who also serves as Vice President of the Africa Federation. The link below is a lecture on understanding the value of diversity around us and within us. It also discusses how we should live in a plural society with divergent religions, ideologies and views. "With the event commencing at 09:30 on a Saturday morning, the topic entitled, ‘The Awakening Project’, was rather aptly named. I could have been forgiven to think there may have been other ways to spend a Saturday morning, but I was pleasantly surprised with what I had learnt on a subject that surely affects us all. 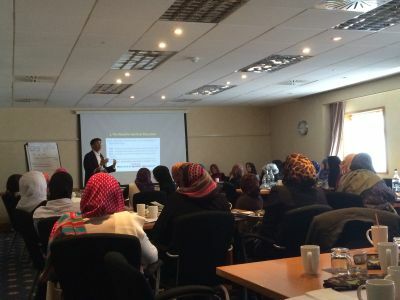 Dr. Sibtain Panjwani was addressing around 50 people at the Hilton Hotel in Watford, where we had gathered for the annual teacher’s meeting...the speaker went on to address some of the critical challenges our community is facing in a world high on Islamophobia and Islamoromia. As a youth growing up in the Western world, these issues are significantly meaningful and I was eager to see how we are able to overcome such obstacles." FEBRUARY 2014: The Awakening Project was discussed with youth leaders as part of the COEJ Youth Leaders Conference, held in Paris on 22nd - 23rd February 2014. In total, there have been 11610 visitors (33275 hits) on this page!